I asked for a rose, and your love was the price. That I did not know this is meaningless now. Where my rose has become an unbreakable vow. I will not deny that you love me. You do. With a love like the sea, you have swallowed me whole. And all you have asked for in trade is my soul. I will keep to your gardens and dine in your hall. I will talk with you nightly and name you my friend. I will smile when you greet me and come when you call. I will be happy. I will pretend. 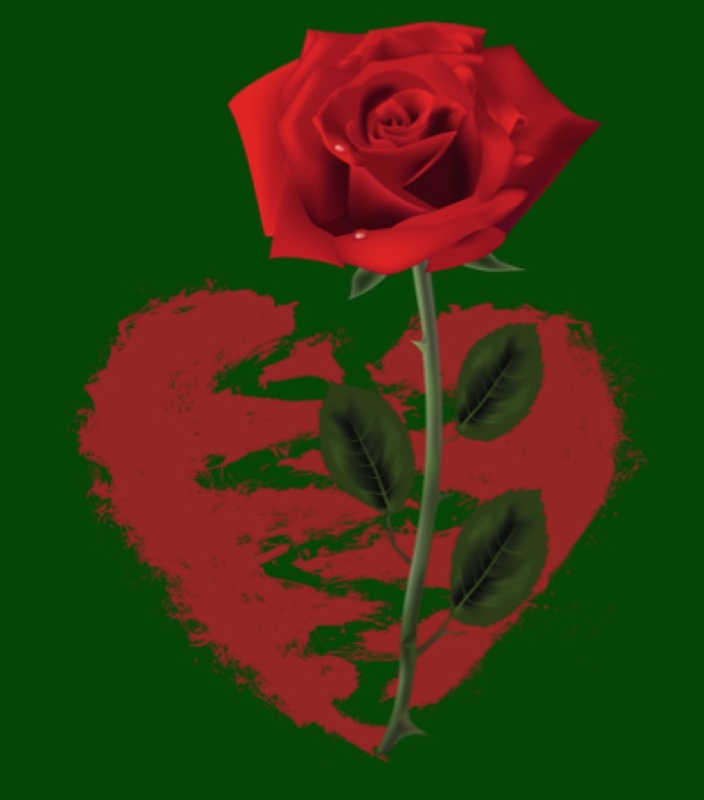 That a rose is a rose is a rose is a lie. Brittany Hause is a linguist with a lifelong love of fantasy and science fiction. When not researching the effects of language contact, she can usually be found reading and writing SFF stories and poems. Her speculative poetry has most recently appeared in Grievous Angel and Star*Line and is forthcoming in Scifaikuest and Blossomry. Editor’s Notes: According to the author, this is part of a series of series of anapestic sonnets written from the point of view of female characters encountered in fairy tales that have been told and retold across languages and centuries.